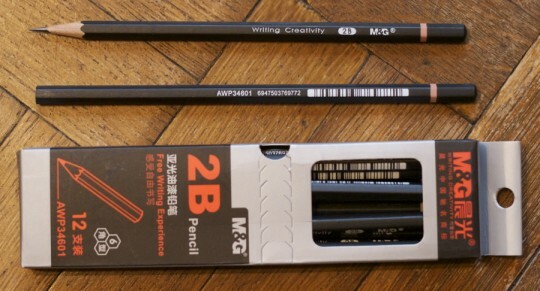 One of the pencils I bought in Shanghai this Winter is the M&G m9, also known as the AMP85405. 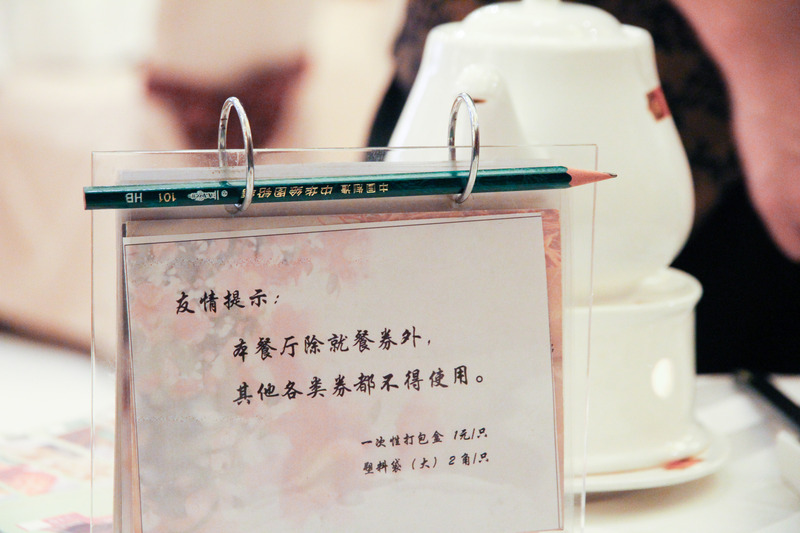 When I saw it in a stationery store1 on FuZhou Road, the book and stationery road I mentioned many times before, I just couldn’t resist. 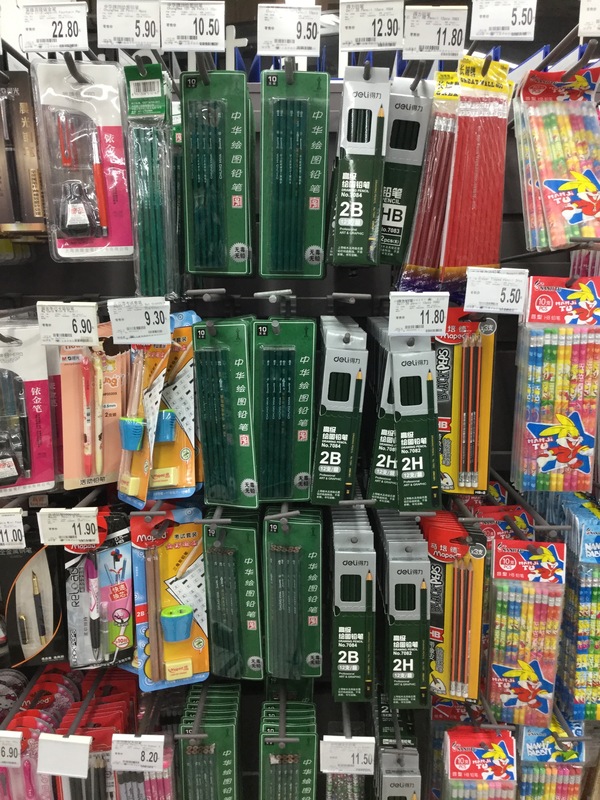 Only 15元 (~$2.30; $1.60; €2.10) for this quite handsome mechanical pencil. It is available in white, grey, red and black. It feels very well made, from some kind off metal, and with 12 g it is quite heavy for it’s size. The pen’s centre of gravity is in the middle. It does feature a sliding sleeve, but the ‘sleeve’ is shaped more like a cone than like a pipe. This means that it is not good at what I like sliding sleeves for, i.e. sliding back while you write so that you don’t have to keep advancing the lead manually, despite only needing 4 dN – 6 dN to slide the sleeve. Great value for money, despite the sliding sleeve not doing its job properly. I think the m9 might benefit from its centre of gravity a bit closer to the front …and maybe from having a slightly larger diameter. You can read about a wood-cased pencil from M&G in a previous blog post. I have added the m9 to my sliding sleeve table. 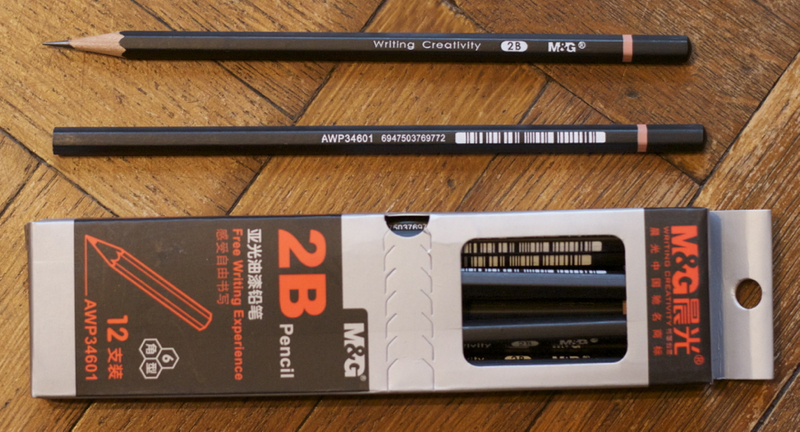 Today: black pencils from China. Black because of the paint, not because of the lead or the wood. I bought these pencils in December in Keyroad, a shop I have mentioned several times so far. The three competing black pencils, here in a Dairy Queen calendar pencil stand. 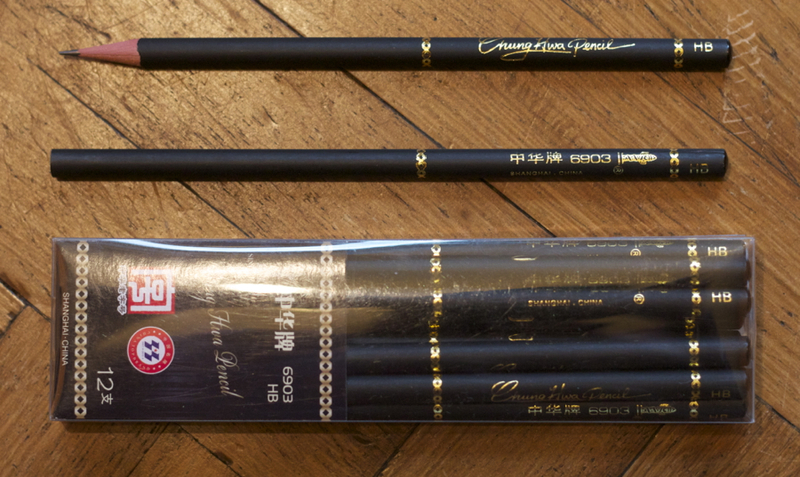 OK, we’ve got the black version of the Chung Hwa 6903 and the M&G AWP34601. 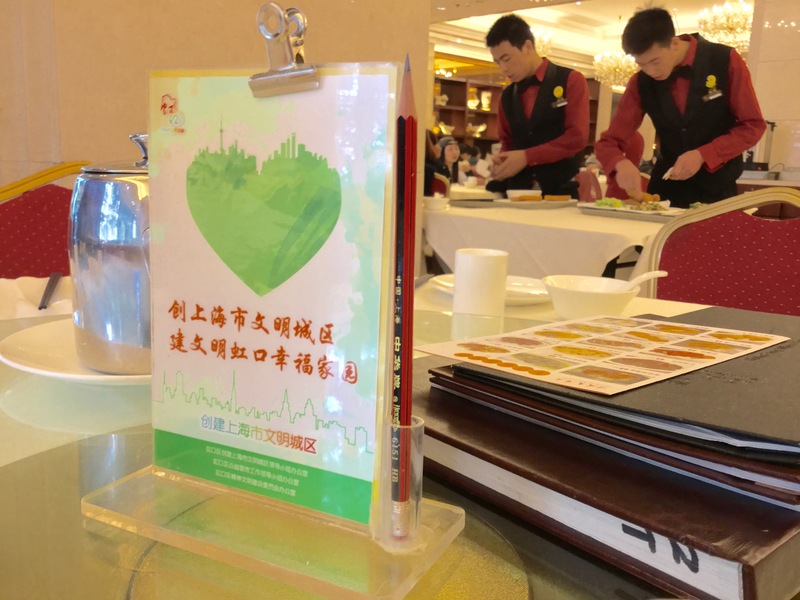 Chung Hwa and M&G are both from Shanghai. Just South of Shanghai is Zhejiang province, represented by the Zibom P-6000 pencil. A few weeks ago I wrote a blog post about the, in my opinion, better looking brown version of the Chung Hwa 6903. The black version is very similar. 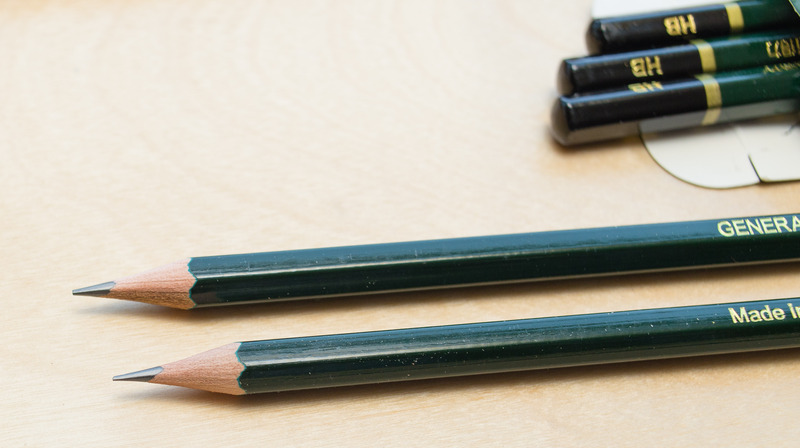 The pencil is still round, but painted black and the cap at the end is black, too, not white. I paid ¥9.9 (~ £1; $1.55; €1.20) for a dozen. Then we’ve got the hexagonal Zibom P-6000. 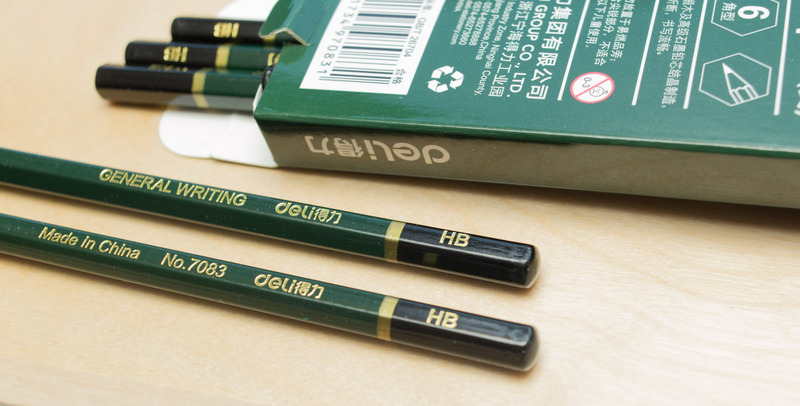 It comes with an eraser and has the packaging I like most of these three pencils. 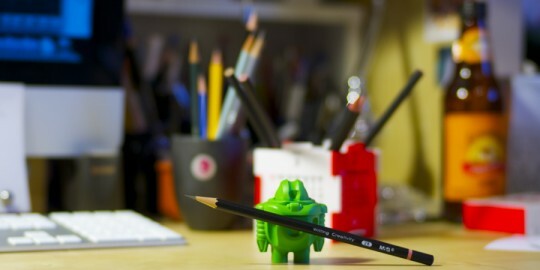 It also comes with a sharpener, but the pencils have an unfinished end. I paid ¥7.5 (~ 75p; $1.20; 90c) for a dozen. 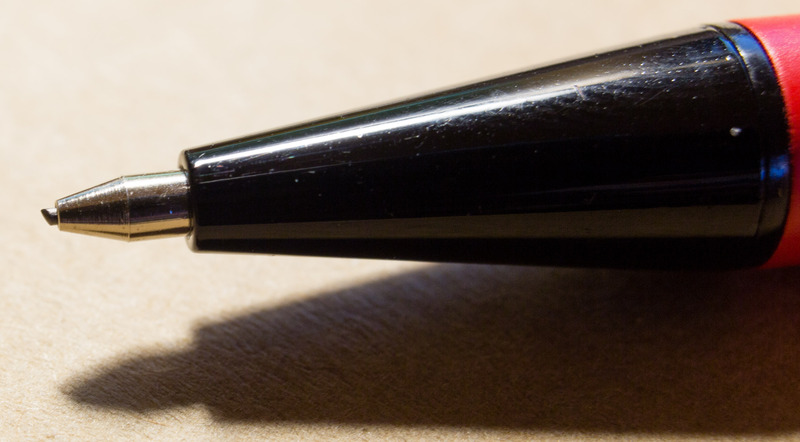 The last pencil in this blog post is the hexagonal M&G AWP34601. This pencil is certainly the winner is this group when it comes to the coolest model number. I paid ¥9.9 (~ £1; $1.55; €1.20) for a dozen. My personal favourite is the M&G AWP34601, the only 2B pencil in this comparison1. It’s the winner …not because of the cool model number, which sounds like a model number for some sort of high tech robot, but because the wood is not red. If anything, the AWP34601’s wood is too yellow, but I still prefer that to red wood. 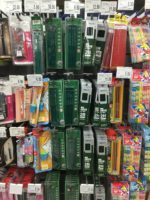 The runner up is the Zibom P-6000, the packaging is great, it is the cheapest in this comparison and comes with a free sharpener. The worst pencil is the Chung Hwa 6903. Yes, I know, this must be difficult to believe, as my blog post about the brown version was quite positive – but unlike the brown version this black version is just not so nice. Plus, I prefer hexagonal pencils. Lead-wise the AWP34601 is smoothest, it is a 2B after all. The P-6000 seems scratchier than the 6903. Wood-wise the 6903 has the hardest wood, so hard in fact that the auto-stop mechanism of some desktop sharpeners will not engage. 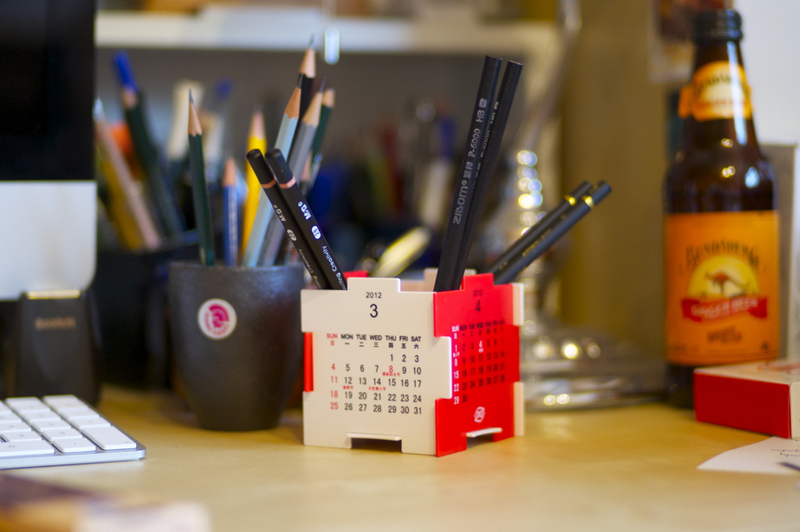 The Dairy Queen calendar pencil stand was ¥10 (~ £1; $1.60; €1.20). 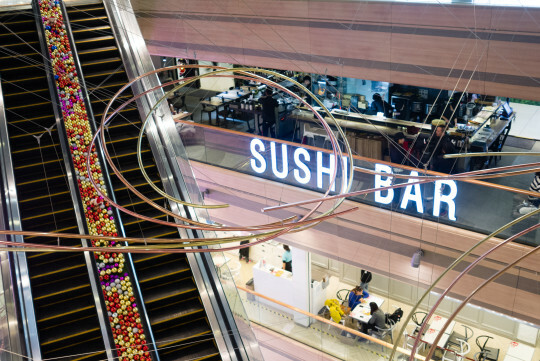 It comes with twelve walls for twelve months and three “bottoms”. Bureau Direct started selling a similar pencil stand (maybe a but late, now that it’s already March), unfortunately it is quite a bit more expensive: £9.95 (~ $15.60; €11.95). Unfortunately I forgot to open the lens’ aperture on the photo where Renold, the robot, presents the winner. Now the out of focus highlights are not round and a bit distracting..